All my life, this has been my idea of a good burger–simple, highlighting the big, bold flavor of a juicy beef patty. I’ve tried the occasional veggie burger but none has satisfied like the traditional beef variety. One might even consider me a burger snob since I deigned to think that non-beef burgers were not fit to be called burgers at all. Today, however, I consider myself a convert. 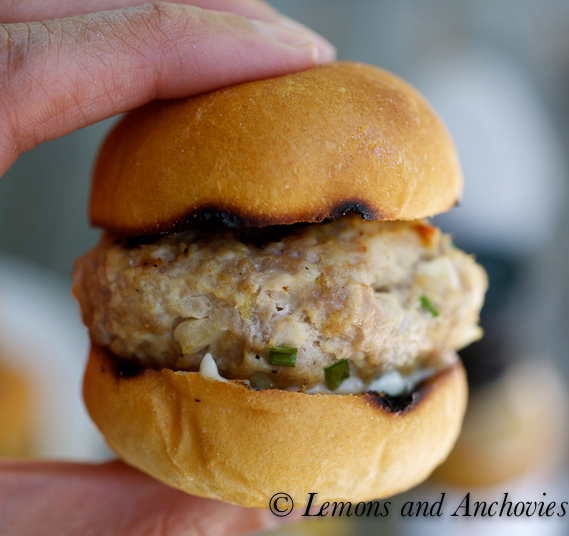 I made turkey sliders today–miniature versions of their full-sized cousins. Each patty was no bigger than a large meatball so each slider was gone in two or three bites. But what these sliders lacked in stature they more than made up for in flavor. You might be wondering what catalyst brought about this drastic change in opinion. Well, I have the good people at Barhyte Specialty Foods (click here for their online store) to thank for adjusting the tilt of my nose to a more humble position. 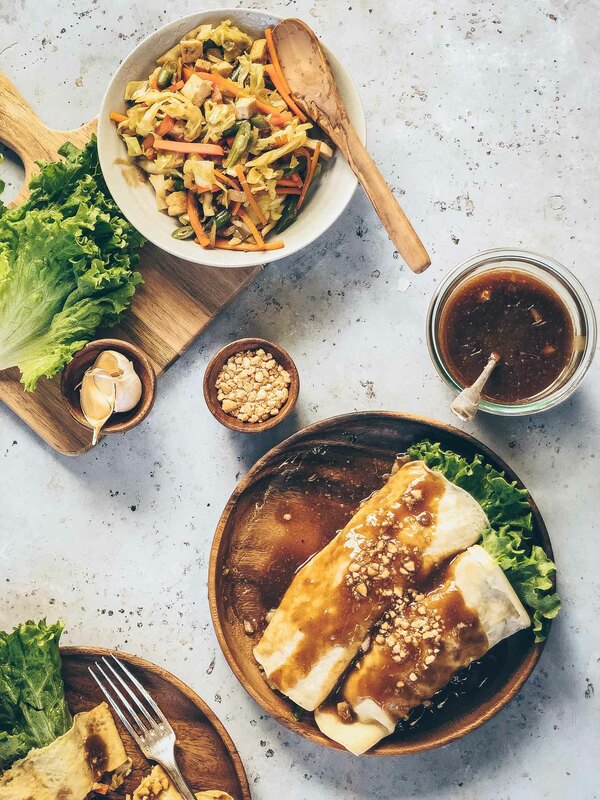 They sent me a box of their Saucy Mama brand marinades and condiments and with several varieties to choose from, inspiration for new dishes have been striking for days. 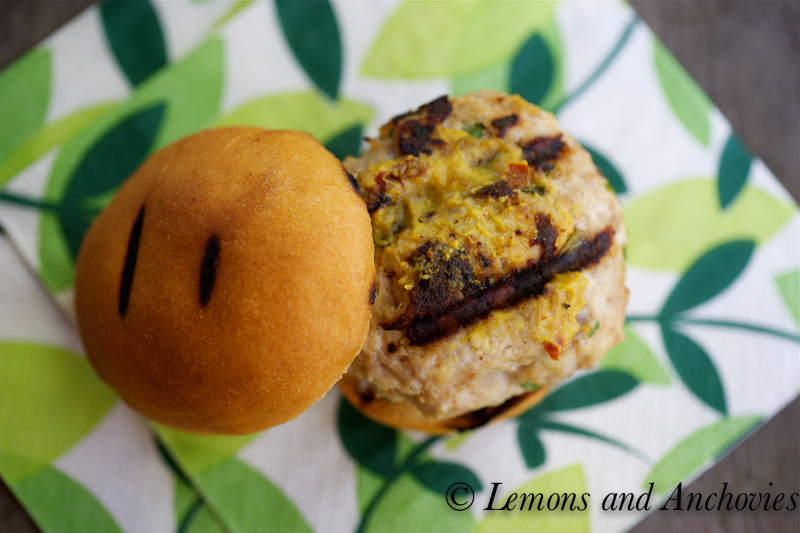 I chose the Saucy Mama Lime Chipotle marinade and Saucy Mama Chipotle mustard to create these Lime Chipotle Turkey Sliders that I am submitting to their Are you a Saucy Mama contest. Using ground turkey turned out to be a good choice for these burgers. 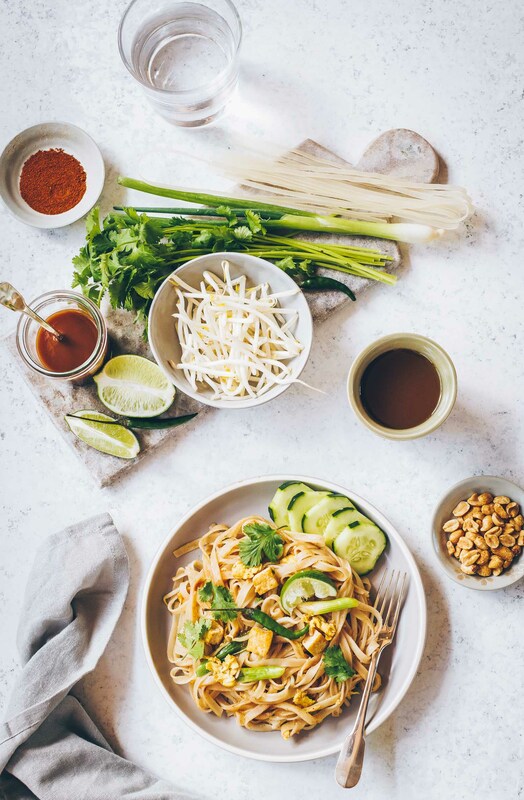 Ground beef might have been too overpowering but using poultry’s more delicate qualities brought out the tangy and zippy flavors of the Lime Chipotle marinade. To the meat mixture I also added fresh onions, chives, garlic and ground cumin, coming together to make the most flavorful, moist, turkey burgers I’ve ever had, especially when the sliders were topped with the Chipotle mustard to round out the southwestern flavors. Additionally, where I’m always inclined to add cheese to my burgers, these sliders were delicious without my usual staple. I did add mayonnaise and the Saucy Mama Chipotle mustard but that’s all I needed to enjoy these little bites. The objective of the Are you a Saucy Mama contest is to present a “party-pleasing” dish and I dare say that these would fit the bill. With football season upon us, these sliders would be a perfect addition to your game day menu. They would be winners with children, too, since their miniature size is hard to resist. Bottom line, these are a much healthier alternative to beef burgers but I promise that you will enjoy each bite you take. Note: I’ll be posting more recipes using my Saucy Mama marinades and condiments in the coming weeks! Note: I’ll display quantities for ingredients to serve 4 (and for 12 as required) as appetizers, about 2-3 sliders per person. To prepare the meat mixture, combine the marinade, garlic, mayonnaise, onions, chives, cumin in a bowl. Taste for seasoning and add salt if necessary. Once you are satisfied with the flavor, add to the ground turkey along with the bread crumbs, making sure everything is mixed together evenly. Shape and form into small patties, about the size of large meatballs. Grill for 3-4 minutes on each side, making sure each patty is cooked through. If you prefer your slider buns toasted, brush the inside of each half with olive oil and grill briefly. Assemble each slider and top with additional mayonnaise, Saucy Mama Chipotle mustard and fresh arugula. Cute, cute, cute! I’m working on my Saucy Mama recipes right now! Yum! That saucy mama marinade and mustard sound delicious. I am such a mustard girl, and I’m always eager to try out new varieties. I love sliders (I love all things mini) and these look delicious. Now ths is finally something that would liven up ground turkey. Lime and chiptole – I would choose that, too! I think adding the marinade is a great idea. 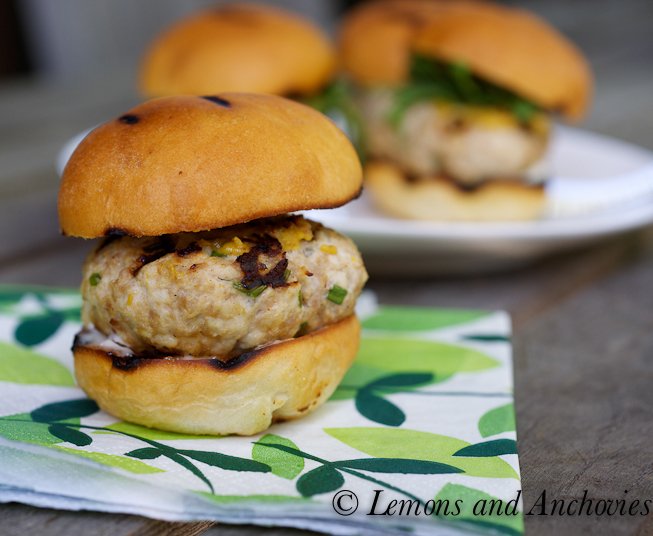 I know I recently posted about turkey burgers, and they’re really a great alternative if you get a lot of flavor into them–they’re great flavor vessels. So yay for being a convert. 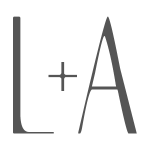 Lisa, I updated the site with a link. Thanks! I wish I were a Saucy Mama. Mmm, that Chipotle Mustard definitely sounds like something I would like, and spread on one of these little cuties I bet it would be perfect! Anything mini is always fun! How cute these little babies are! I’m sure we could pop quite a few of these down in my household! 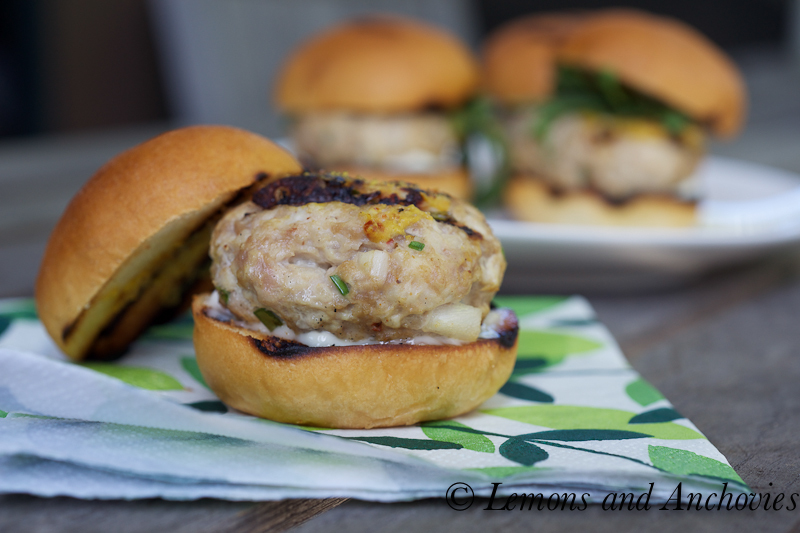 Love turkey burgers, especially in miniature! Your pics are gorgeous! http://www.barhyte.com is where you can purchase Saucy Mama goodies like these! 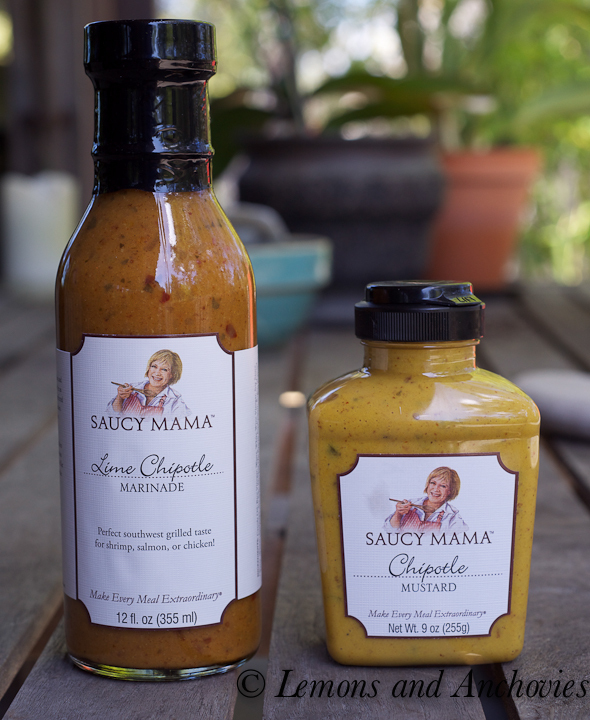 I love the name of Saucy Mama and I like your idea of combining turkey with chipotle. 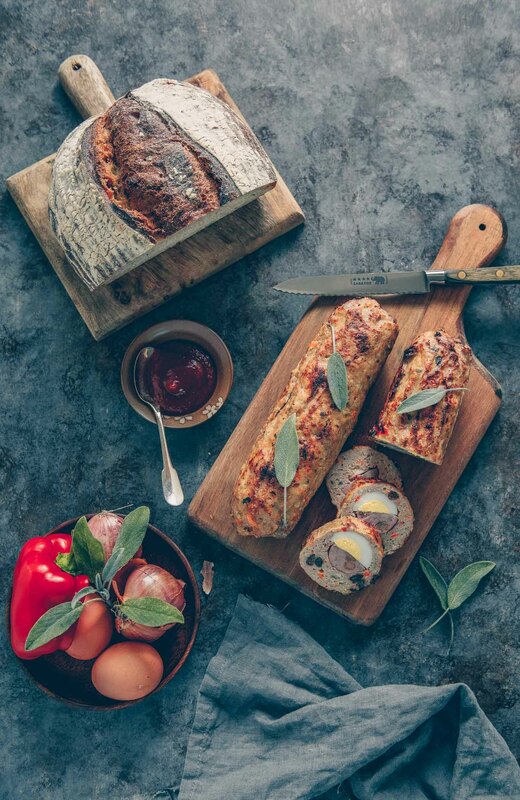 You have a knack of making something that is ordinary into an extraordinary dish. I want to just reach out and put that slider into my mouth in one go! I wish I could get some of that sauce here… anyway good luck on your submission – I’m sure you will win! These are too cute, and sound delish! Thanks for sharing! 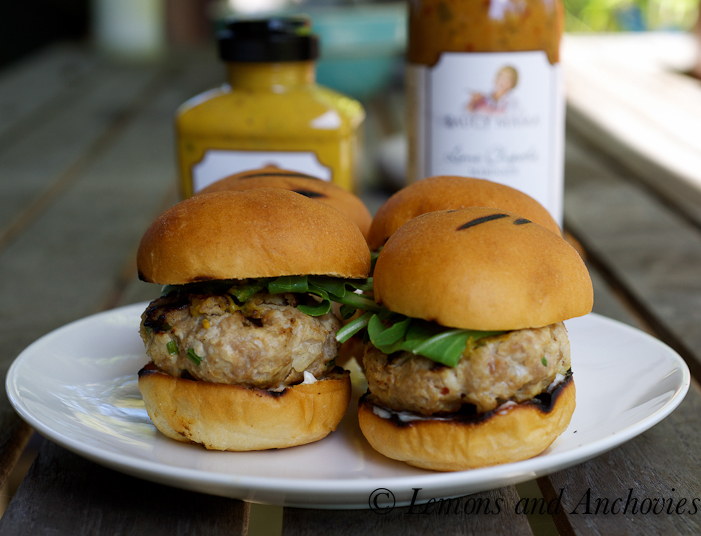 These are scrumptous turkey sliders and I can only imagine how the Saucy Mama marinade and mustard was! Where do I find those cute little slider buns? I combed two markets yesterday for them. I am so into sliders right now (portion control! ).